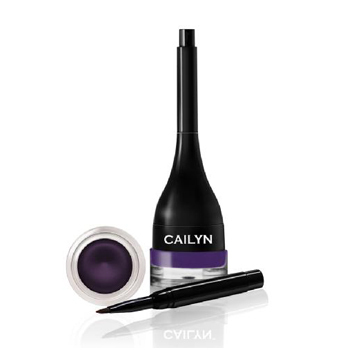 Cailyn Cosmetics is a leading mineral cosmetics and skin care line. 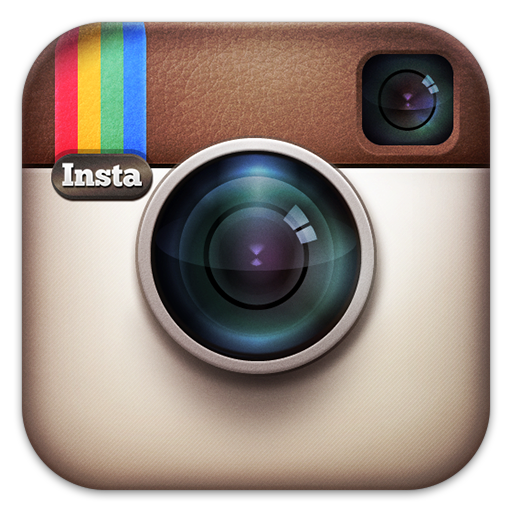 This company is based in L.A., California. 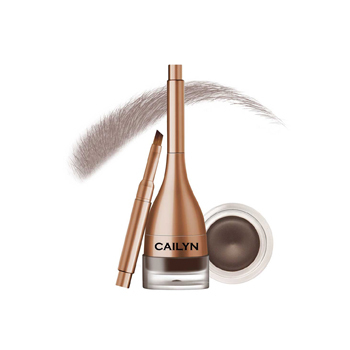 Products from Cailyn Cosmetics come in beautifully designed and unique packages. All their products come in a wide selection of colours and textures to better suite each individual. Their gel trio includes the Gelux gel eyebrow, the line fix gel eyeliner, and the tinted lip balm. All three products are very easy to use; they include a built-in brush making it perfect for taking on-the-go. As well, all their gel products are smudge-proof and waterproof for 24 hours. 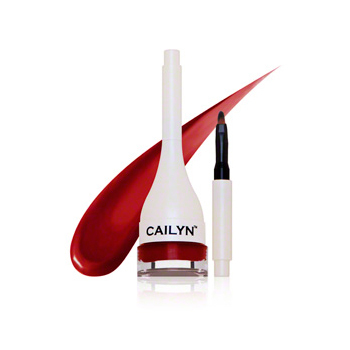 With smooth, creamy texture, Cailyn gel products are easy to apply and stay moist. 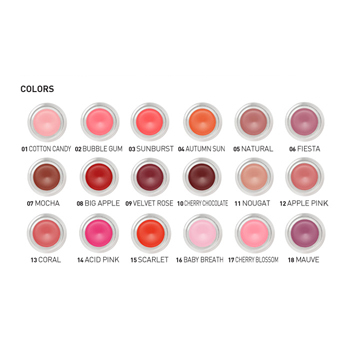 3D film former in Cailyn cosmetics gel products grab pigments tightly so color stays put longer without losing its vibrancy.